1.) Cleanse: (no product used) splash the face with water as it should already be clean from the night before. This way you aren’t stripping the skin of it’s oils. You can use a nice warm, clean face cloth each morning – I like doing it this way. 2.) 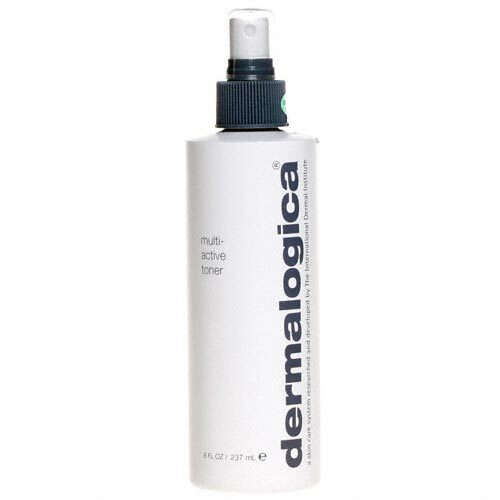 Tone: Dermalogica Multi–Active Toner: this comes in a sprits bottle and can be sprayed once or twice over the face. 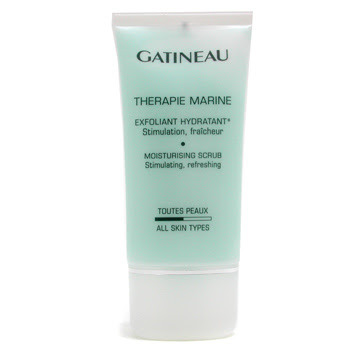 This will help balance the skin and hydrate it. 3.) 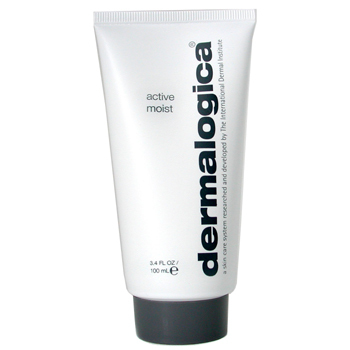 Moisturise: Dermalogica Active Moist: this is a general moisturiser that is light yet hydrates well. 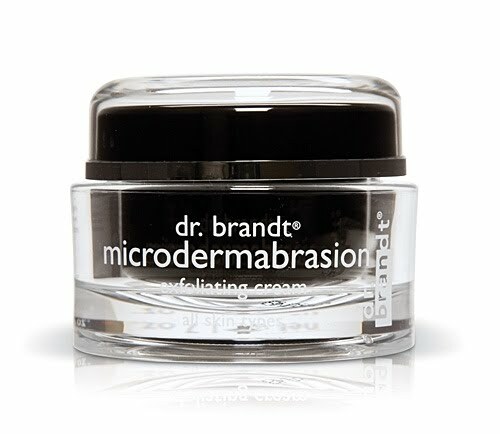 Smooth a bit of this all over the face and neck area, let it sink in and then you can apply make-up. 1. )Cleanse: Dermalogica Special Cleansing Gel: this cleanser is not too dehydrating for your skin – it will be perfect and better than the anti-bacterial wash as you will only use it in the evening (feel free to use in the mornings as you feel). The cleanser doesn’t make a huge difference in your facial routine to be honest, it just needs to be sure to clean well, so the rest of the products can do their job. - Dr Brandt Microdermabrasion Exfoliater (previous posts)– this is more pricey but so worth it as you need a tiny bit. It is a finer scrub. With both of these you must be the judge and decide whether you want to do it once or twice a week – depending how your skin reacts. 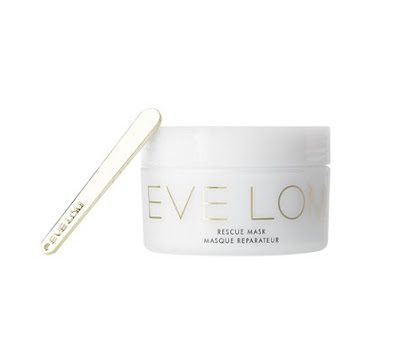 I can only tell you what I recommend but you need to judge your skin and decide what it needs – like if it’s looking dull then it needs a treatment night – if it seems fine then make your treatment night only once a week etc etc. There are no set rules, you need to learn to read what your skin needs"
Hope that helps some of you and if anyone has any questions, feel free to ask!